The PortlandonTheMarket.com property search allows you to easily view all Kerns Portland homes, condos and foreclosures that are currently available. Once you set up your search you will be able to get new property listings daily that match you criteria so you can be informed more then any other buyer in the market. You can refine and save searches from any of the search options on this site. Known as the “Gateway to the Eastside” Kerns is located in Northeast Portland directly across the Willamette River from Downtown Portland. 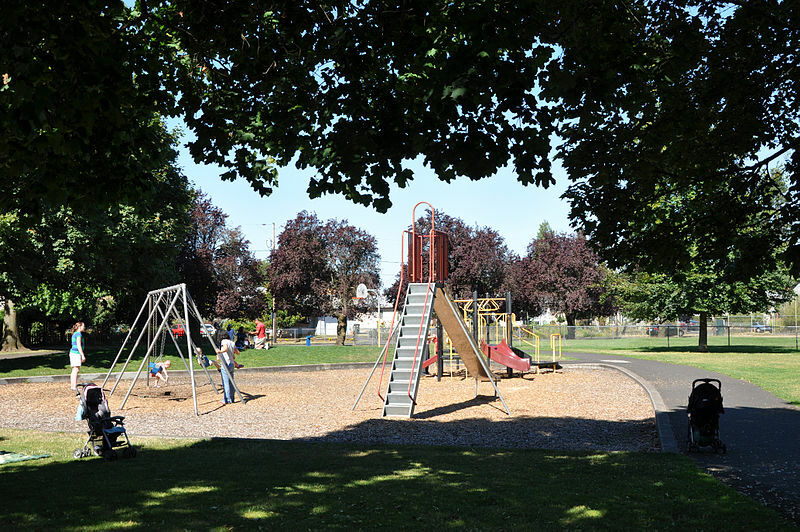 Kerns is known for its great restaurants and pubs, historic architecture, beautiful homes, large expansive parks and its easy access to Downtown. The home styles in Kerns ranges from classic Portland to craftsmans, bungalows and cottages and is a fantastic place to call home.